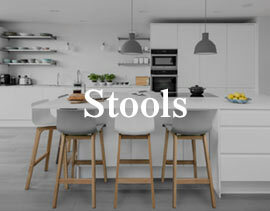 With plenty of top quality designs to choose from, we’re proud to be the largest online retailer of bar stools in the UK. 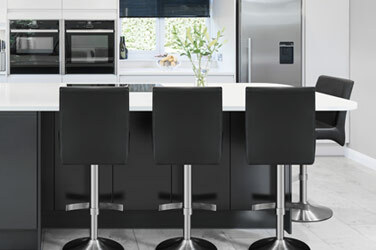 We’ve got tonnes of fashionable styles of bar stools in a variety of shapes and sizes, so it’s easy to find the perfect set for you. 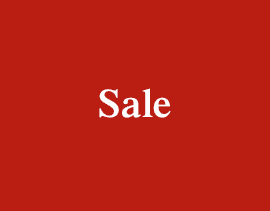 Featuring countless colours, styles, features & finishes, our collections offer premium quality at great prices. 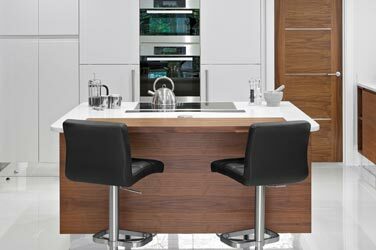 Crafted at the perfect height for use at kitchen worktops and islands, these stylish stools are ideal for the home. 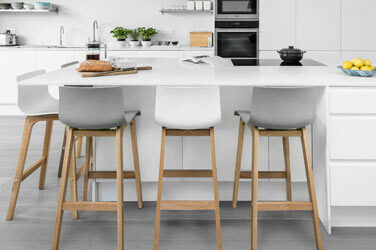 Expertly designed, these chic stools are the perfect partner to the breakfast bar in most modern kitchens. Looking to impress? 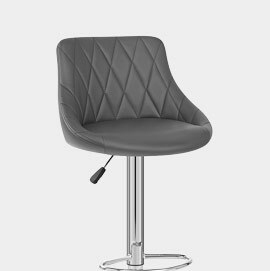 Our range of designer stools offer that luxury touch for our style-savvy customers. 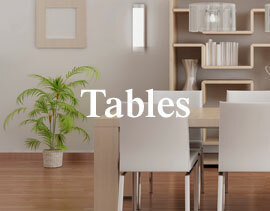 Great multipurpose pieces that can be used as extra seating at the dining table and throughout the home. 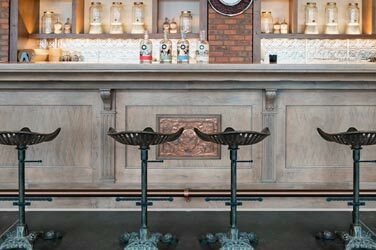 Sturdy and strong, our stylish commercial bar stools are renowned for their hardwearing qualities. 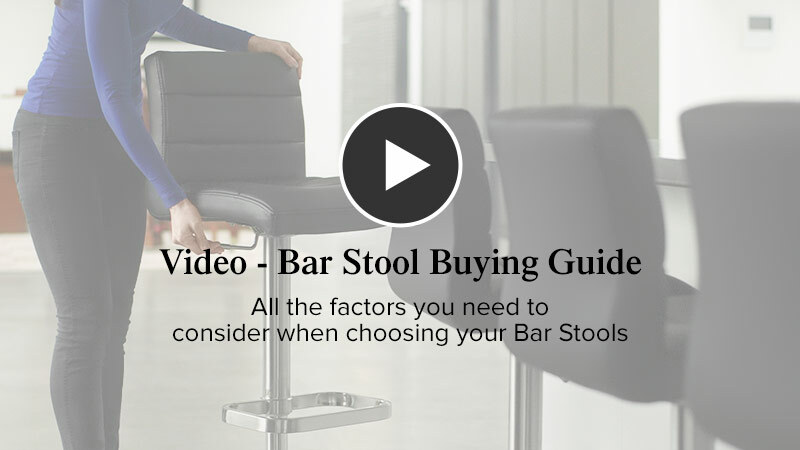 It could be you need some help in getting the most out of your new bar stools, or vice versa, you may benefit from some assistance before you buy to ensure you select the right designs for you and your home. 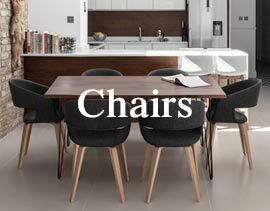 Containing years worth of experience, our ever-expanding Inspiration and Advice hub aims not only to answer your questions as we share our expert guidance, but also to inspire with a wealth of ideas in helping you on the way to creating your ideal home. 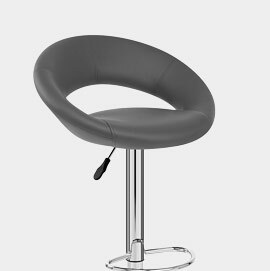 The classic Crescent stool, designed to provide vital support to your whole back. 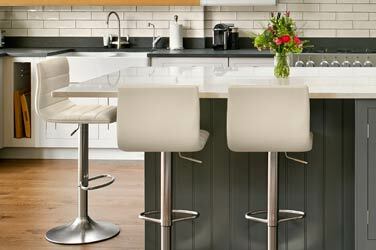 For a luxurious look, the Ascot is a traditional design with upmarket style. 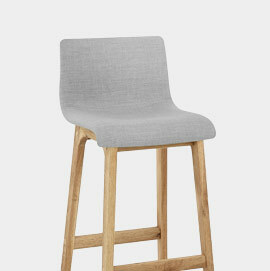 Natural textures and cool colours make this the perfect Scandi Retro design. 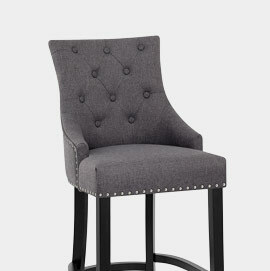 Update your bar area with the Stitch, a modern piece with diamond stitching.